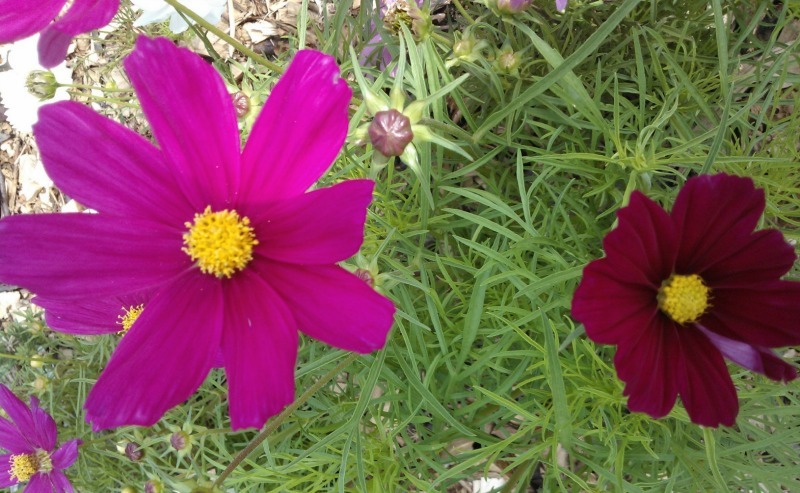 Spring is a time of rebirth and renewal. Moods brighten as the days grow longer. Warmer weather inspires us all to get outside and breathe new life into our indoor surroundings. In the process, we naturally start to see our stores with a fresh set of eyes, noticing neglected tasks, along with items that may look out of place. 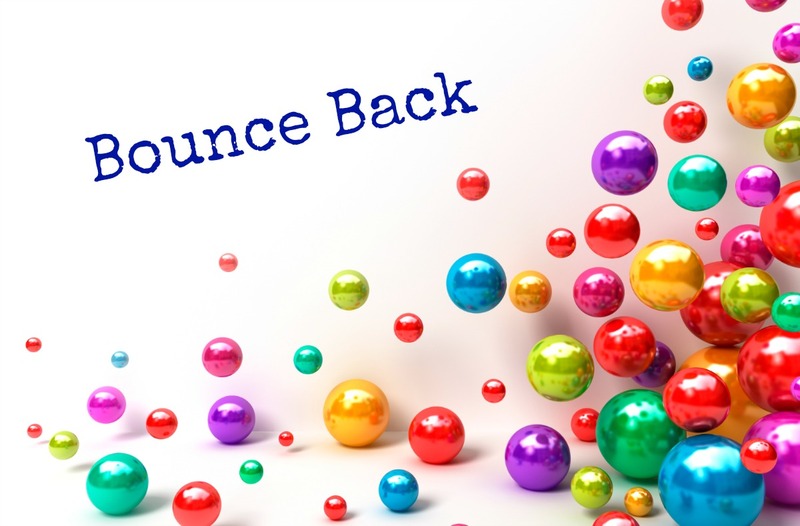 In life, the term “bounce back” alludes to quick recoveries from illnesses or recessions. In marketing, the term refers to a method you can use to get customers to return, or “bounce back” to your store. If you were at the AmericasMart trade show, you may have seen us there. We had a wonderful time connecting with our customers. There’s an excitement that comes after receiving new products from a trade show. But how can you best merchandise products to entice potential customers into the store and drive sales? Here are a few simple techniques to help you sell all of your new trade show finds! Setting a store strategy that is compelling, executable, and strong will help you stand out from your competition and truly shine. 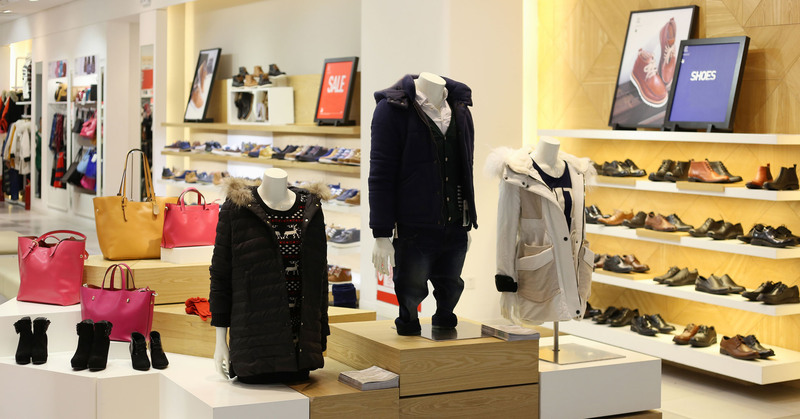 Here are a few tips on how to pick the best in-store marketing strategy for you. To begin, keep the five core store strategies below in mind. The best retailers won’t try to maximize all of them. Instead, they select one or two and focus entirely on using them to stand apart from the competition. Once you select one main strategy to prioritize and execute competitively, your competition will quickly view you as a force to be reckoned with! While the temperature continues to drop, we have warm hearts thinking about February 14th, the day we all set aside to show the people we love how much we care. With Valentine’s Day right around the corner, we’re here to make sure your store is ready. From gift stores to bakeries, we have the perfect ribbons, bows, wrapping paper, and more to help you package up some love for your customers this Valentine’s Day.